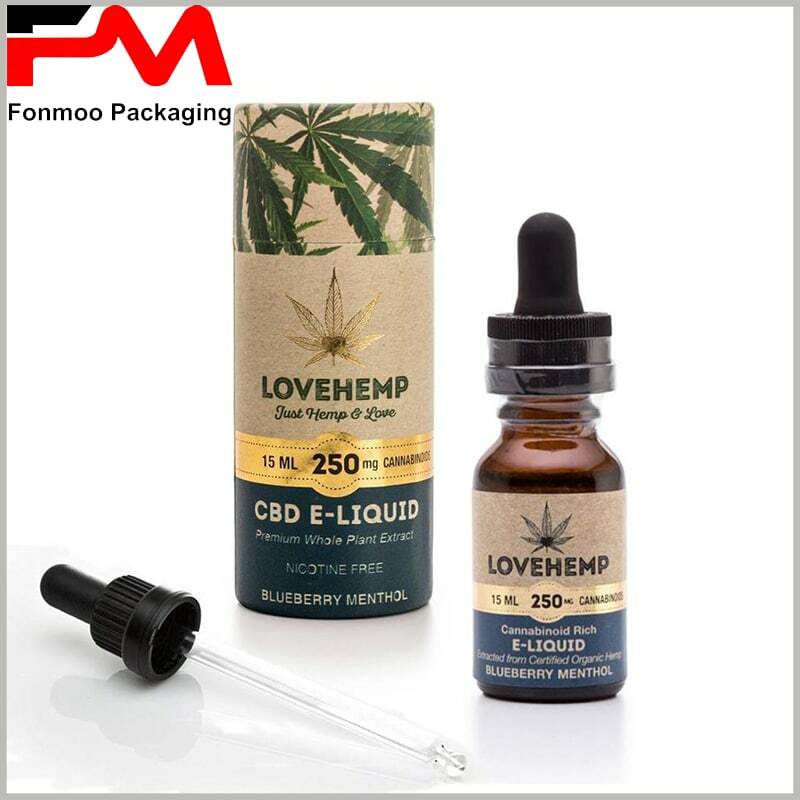 Essential oils have become popular all over the world, especially CBD essential oils are particularly popular with consumers. Any brand owner wants their own essential oil products to have unique advantages, or consumers are loyal and can sell their own essential oil products to the maximum extent .But what should we do? We should have a clear custom essential oil packaging plan in the form of paper tubes packaging. More than 80% of the essential oils are placed in glass bottles, sensitive and brittle, and the bottles are fragile during transportation and Sale. Hard cardboard boxes or paper tubes can effectively protect essential oils and prevent broken glass bottles. Brand loyal customers usually choose the essential oil brands they trust to make purchases. The investment in custom essential oil paper tubes packaging will be well worth it. 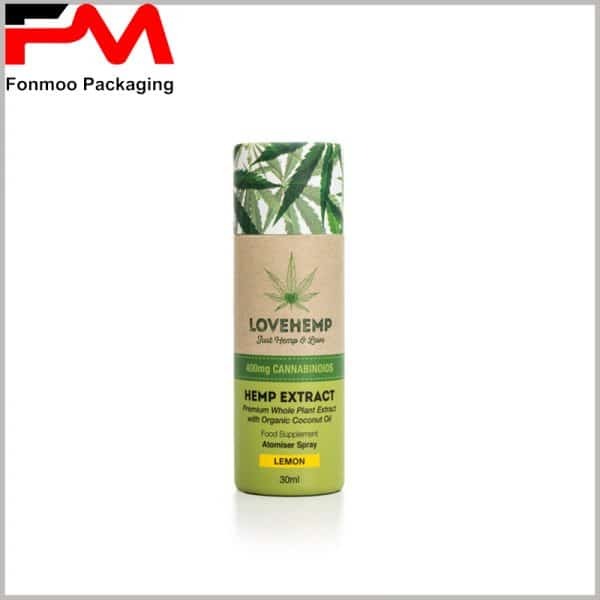 Printing brand names and logos on the surface of custom packaging will be the most important factor for consumers to make a purchase decision.Packaging Surface printing of 10ml, 15ml, 30ml, 50ml, 100ml and other essential oil specifications, allows retailers and consumers to know the model size of the product, has important guiding significance for the sale price. 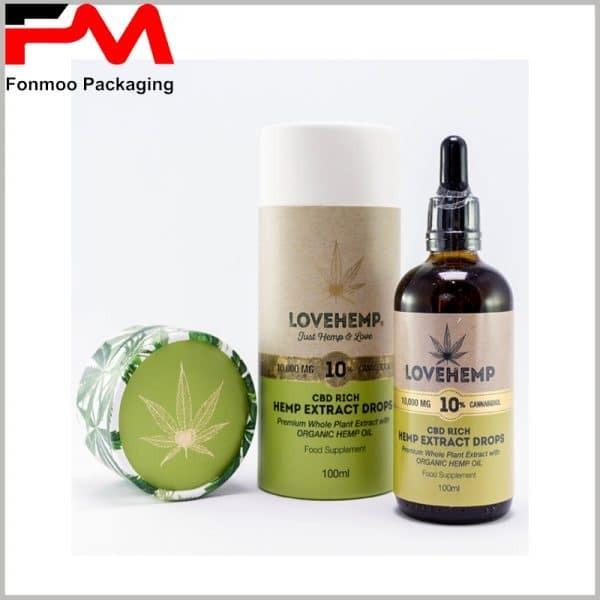 It is also possible to print other Information on the surface of the package to highlight the characteristics of the essential oil products and to attract consumers in the shortest possible time. 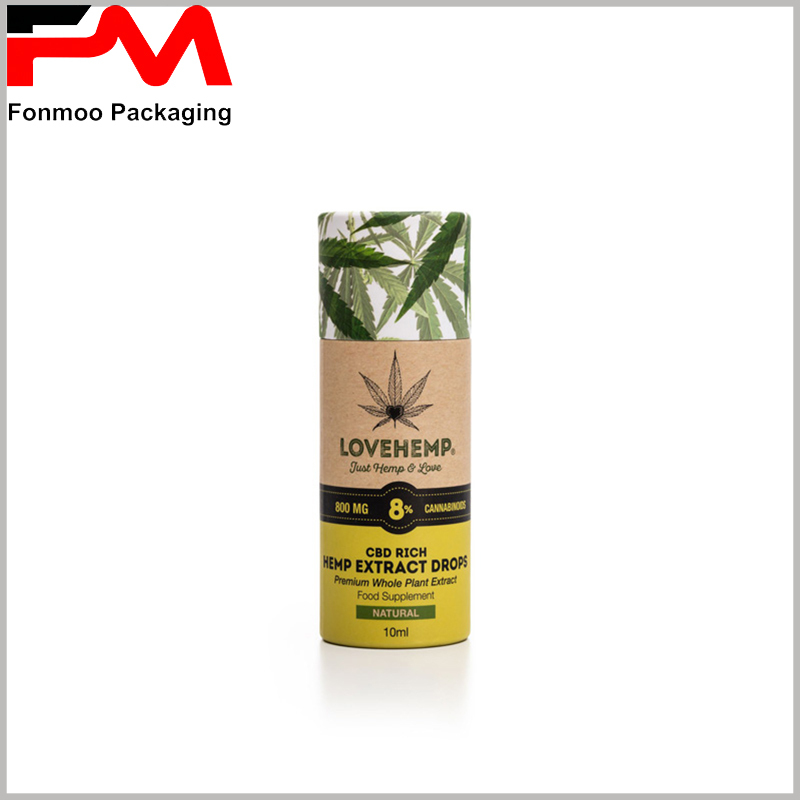 More types of essential oil packaging, we can provide you; or you can refer to our website for more than 50 essential Oil packaging design styles, tell us your specific needs, we will provide you with the best products and services.